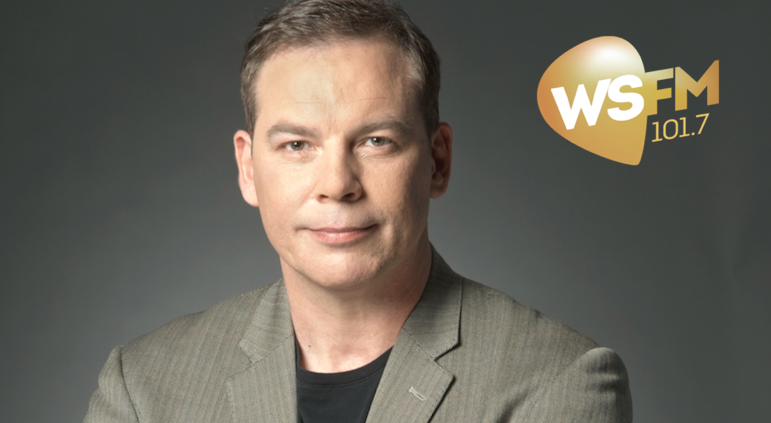 WSFM101.7 in Sydney did not escape Australian Radio Network’s rather long and exhaustive checklist of on-air and executive changes last year. As scooped by Radio Today in December, the axe fell on content director Charlie Fox and Mornings announcer, Ron E. Sparks. Today ARN unveiled their replacements, including a new workday lineup for the Pure Gold Network station, which finished 2017 as the city’s #2 FM, just behind sister station KIIS106.5. Scott Muller, a widely respected programming consultant and talent coach, is WSFM’s new content director. He replaces Fox, who spent over a decade steering the ship to many a victory with Jonesy and Amanda on Breakfast. “I am really looking forward to joining ARN and WSFM,” Muller said in a statement. During his career, Muller led Nova 96.9 to #1 in Sydney and delivered Capital Radio London its first significant growth in a decade. ARN has also revealed an all-new workday schedule for the year ahead. As widely speculated, award-winning broadcaster Mike Hammond is the station’s incoming Mornings announcer, replacing the legendary Sparks. And Steven Fitton will join the team too, hosting Afternoons in 2018. Duncan Campbell, ARN’s national content director, says each of the new hires will bring a “fresh dynamic” to the station as it roles out its much-hyped strategy to “re-energise” the business and its two networks. “Scott has great plans to continue to grow on the success of WSFM, and I know the whole team will join me in welcoming him,” Campbell said. Hammond has held multiple metro radio gigs and nationally syndicated shows, including The Rock 40 Countdown. He is also known for his television work as host of Good Morning Australia for Network 10 and co-host of one of Australia’s highest rating programs Gladiators on the Seven Network. Fitton arrives at ARN with more than two decades of on-air experience and has previously worked in Brisbane, Sydney, Newcastle, Cairns and Perth. Jason Staveley remains untouched with his dual duties. He will continue his role as music director and Drive announcer. How awesome is this. I love Scottie nicest guy in radio. I’m very much looking forward to a duel. My preference is that it takes place at sunrise……and yes, that IS a pistol in my pocket. No mention of Lars Peterson. I’m assuming he’s also no longer in the picture? If so that’s such a shame, he’s great to listen to. Cant wait to hear Mike & Steve across the work day! I miss Ron E Sparx and his “made for radio” voice. I don’t work at ARN so I am allowed to express this thought. station. Sunday mornings are really crap now. Won’t be listening to your station now.